+ Requires less effort in repairing scratches. *The higher Durability, the more long lasting;the higher Maintainability, the less maintenance effort, the higher Aesthetic Value, the more exquisite, the higher Economical Value, the cheaper. Walnut wood usually carries a sense of classiness because of its stable grain patterns, rich patina and color tone. 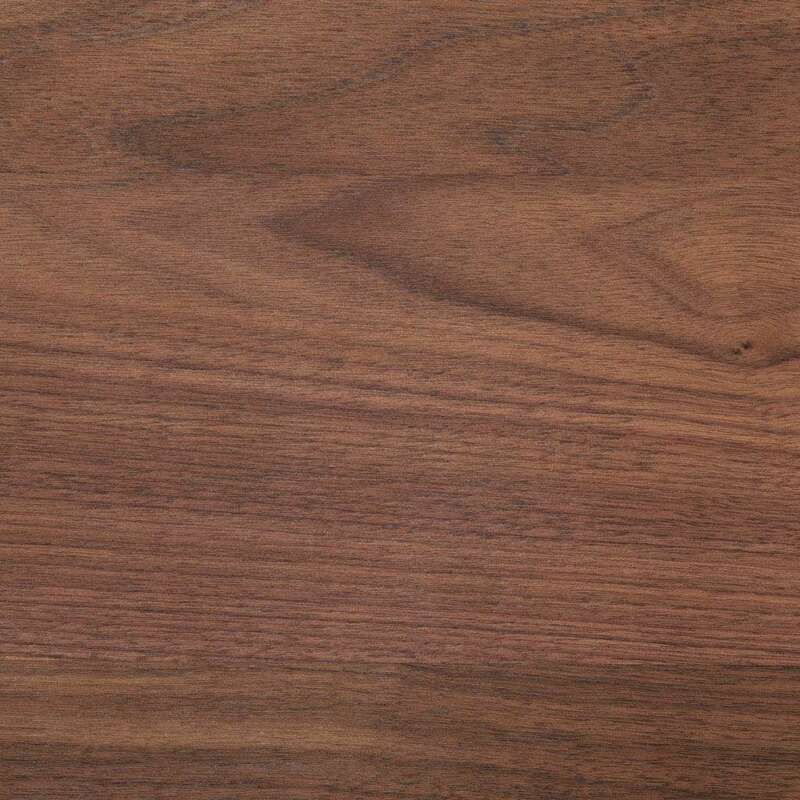 Despite having generally a darker appearance, Walnut wood never bores its supporters. It is even harder and more durable than Oak wood (although a lot more expensive too), so it is widely used by designers for making posh furniture. But because of its durability and longevity, you can save a lot of effort and expense on maintenance work in return! Oak wood has long been a popular choice for designers ranging from those making musical instruments to furniture designers, due to its exquisite appearance and versatility. 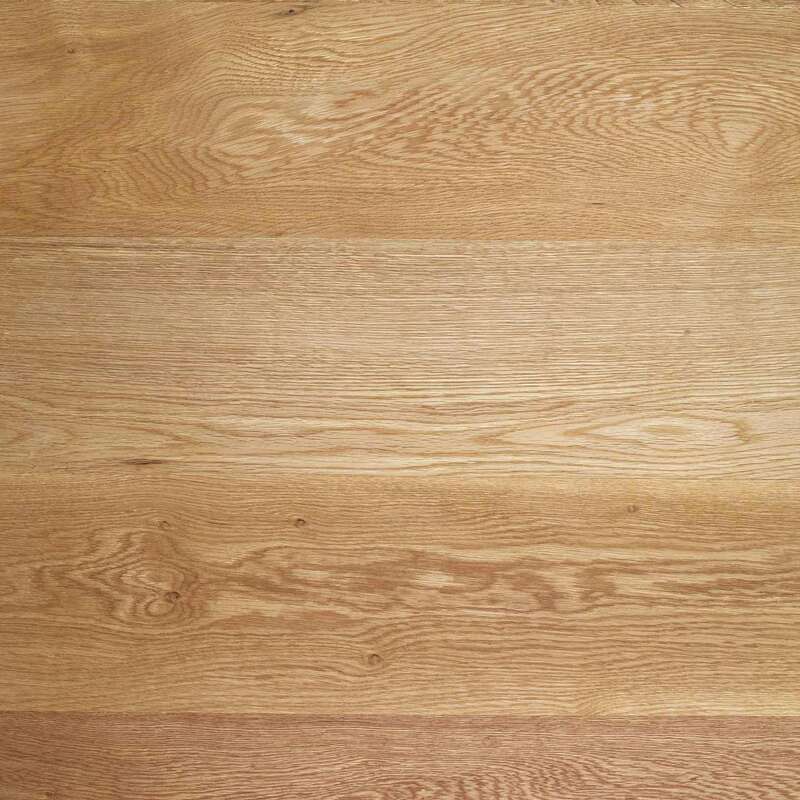 Oak wood usually contains striped grain lines. Its prominent grain pattern easily gives oak furniture some degree of classiness. What's more, oak is structurally strong and long lasting. Its colour gets richer and improves with age, making oak-made furniture highly durable. Among all kinds of solid wood materials introduced in this article, oak is relatively resistant to bug infestation and scratches, which means it requires relatively less maintenance work. However, due to the shortage of good-quality oak trees, normally the price for oak wood is higher when compared. Ash Wood has long been the preferred wood species for making baseball bats. Its strengths include its hardness and processability. 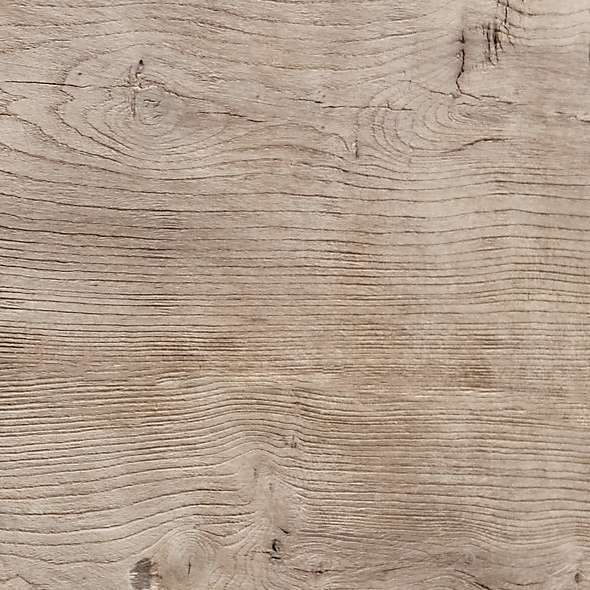 With its grain patterns clear as oak wood’s, in addition to its relatively cheap price, Ash also proves itself to be a good choice for making furniture. Rosewood is hard and densely grained. It is resistant to parasites because it contains natural oils whereas it is less prone to warping because of its stable dryness level. 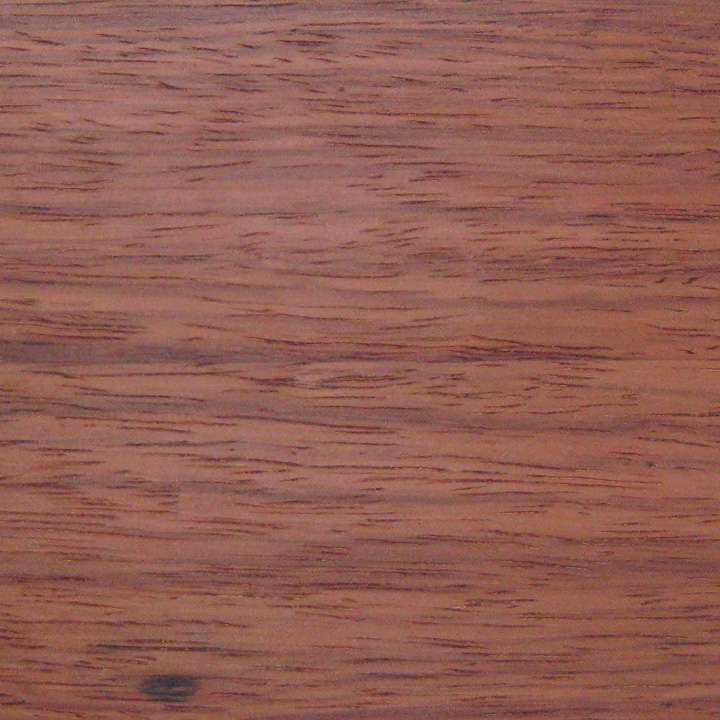 Moreover, rosewood generally has a dark appearance with a tint of red or chocolate-brown. It also carries lovely grain lines and unique sweet fragrance. This tropical wood, however, is quite costly. 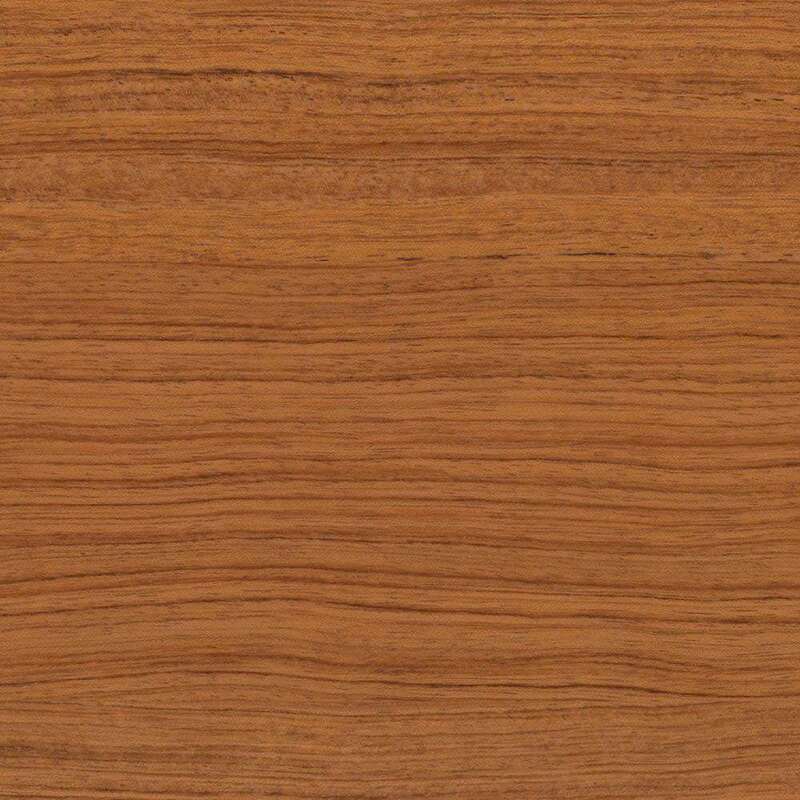 Teak Wood Coming from mainly South Asian countries like Myanmar, Thailand and Indonesia, Teak wood is a valuable wood material that contains natural oils and rubber inside, contributing to its high resistance against weather, fungi and bug infestation. Teak wood remains a staple for outdoor furniture due to its durability and dryness. However, it is heavy both in weight and price. Elm Wood has wild grain patterns with smooth grain lines, giving the elm wood-made furniture a simple impression. A point to note is that elm wood (especially the young elm wood) is more inclined to suffer from conditions like warping, cracking and bug infestation. Pine Wood is cheap among all solid wood materials mainly because of its fast growth and massive production. 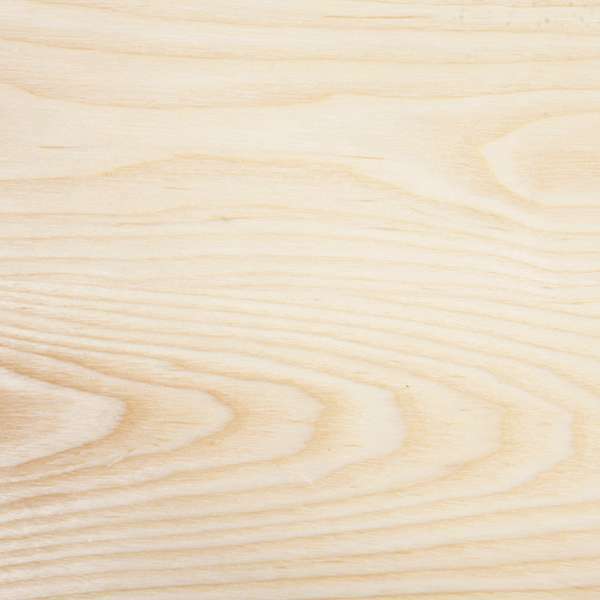 Pine wood contains clear grain patterns. As a kind of softwood, pine wood has low-density content and is light-weighted. Because of this, it is not very crash-proof and its carrying capacity is relatively low. Plywood is a kind of engineered wood. It is manufactured by gluing thin layers of wood veneers together with adjacent layers having their wood grain rotated to one another and finalizing them with wood molding press machine. Medium-density Fibreboard (shortened as MDF) MDF is artificially manufactured by combining wood fibres with wax and resin binder, hence forming panels by applying high temperature and press. - May suffer from delamination when damaged or scratched.